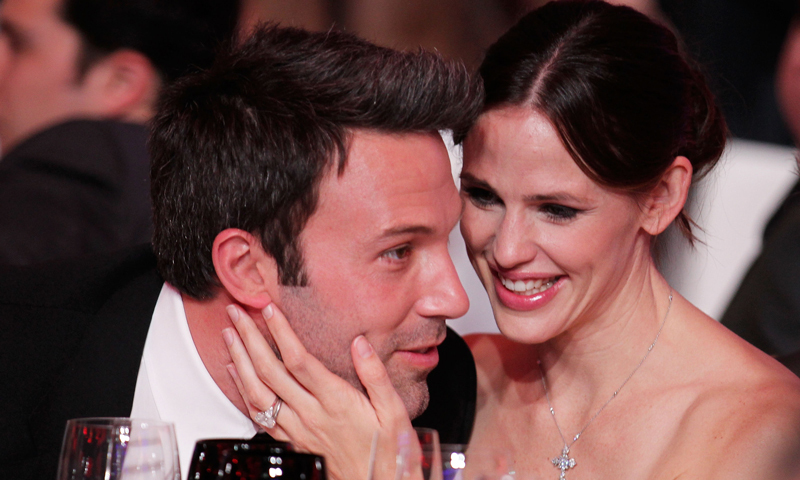 Nearly two years since announcing their split after ten years of marriage, Ben Affleck and Jennifer Garner's relationship is "status quo." An insider tells HELLO! : "Nothing has changed with them. Their focus is to be the best parents to their kids. Other than that, their relationship is still the same."